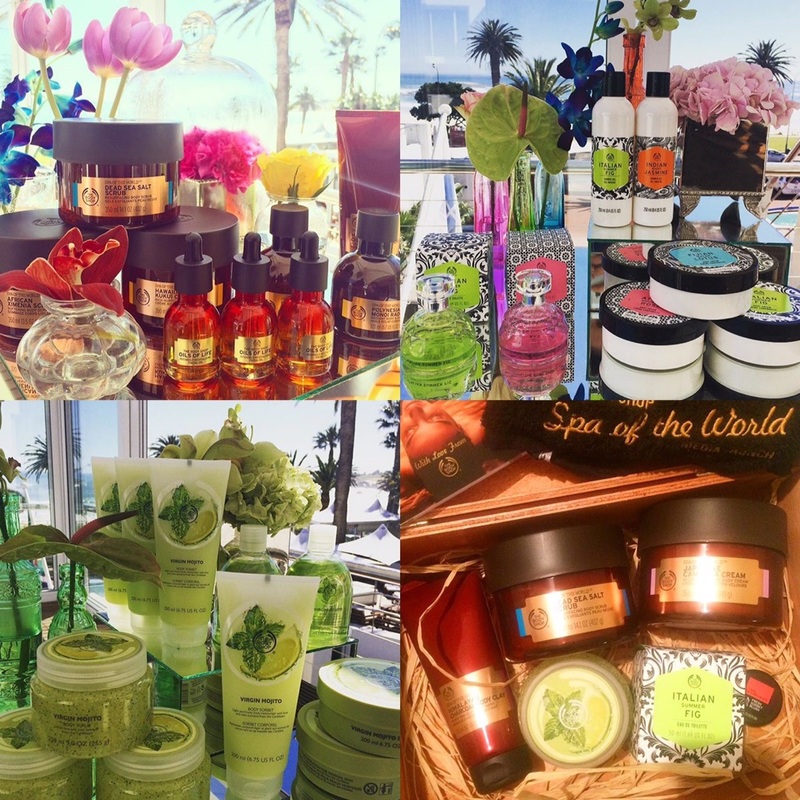 I recently went to The Body Shop launch and had absolutely no idea how my mind was about to be blown. I actually don't think any words in a blog post will be able to truly convey my complete and utter love for some of the products/ranges that launched. You guys, I love these products and that's quite a bit coming from someone who has tried and tested more products than I can care to remember. Now when it comes to the actual Body Shop brand, I used to be a die-hard fan and then kind of moved on from it (to be dead honest). I didn't lurrrvve any of their products like I used to and never really found anything that blew me away. Maybe I was trying the wrong things, who knows. Anyway, that being said; my mind has been changed and I have been proven very wrong. Now I have to speak to the one product in particular here because this is the single product that made me into this major fan-girl. 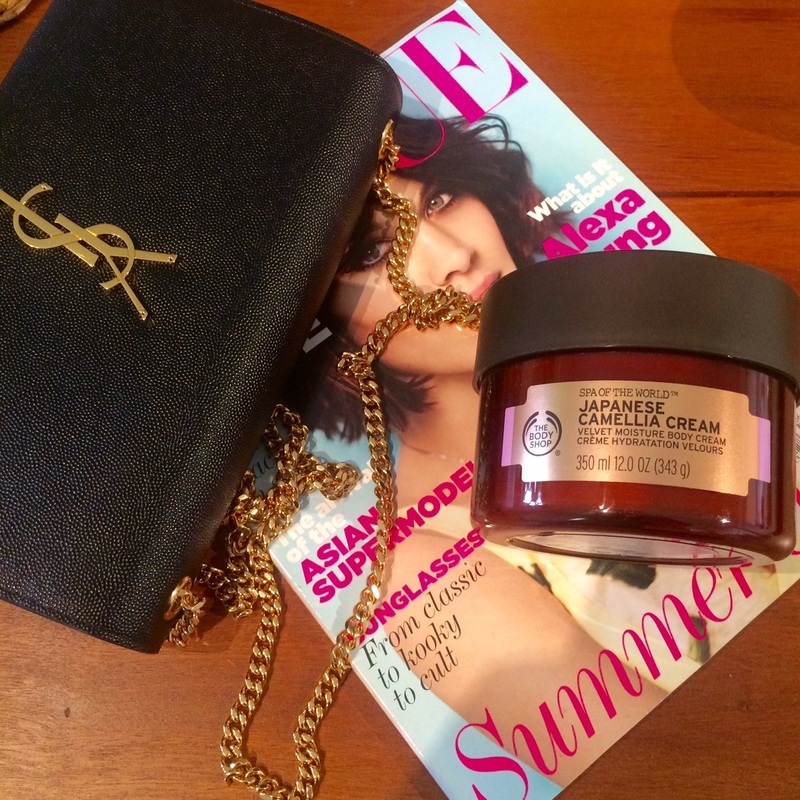 Introducing the Japanese Camellia Cream (R320). Please go into stores and smell this for yourself, nothing smells like indulgence and luxury like this product. I vow to re-purchase this forever and ever. The actual consistency of the cream is light and fluffy and leaves no tackiness on the skin which is a vital factor for me. Just do me a favour and check this product out! This collection is in stores already. I underestimated how much I would love this range and I'm not sure why as the scents in this are some of my best, especially for summer. I used the scrub from this range and thought straight away that it is the ultimate December holidays summer scent; zesty, fresh and light with lime and mint. I have no doubt this collection will be a big seller. 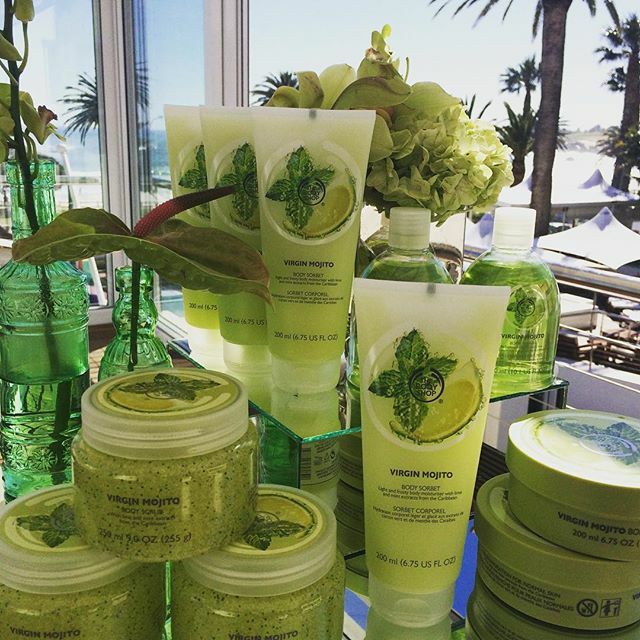 It consists of a scrub, a sorbet body cream (great for long summer days), a body butter and a body splash. This is a collection that consists of four different scents: Indian Night Jasmin, Fijian Water Lotus, Atlas Mountain Rose and Italian Summer Fig. I am going to speak about the last scent as that was the one I fell in love with instantly (fig is always my go-to scent) and it was the one I got to try. Now you all now what a die-hard Diptyque fan I have, with my best scent being Figuier. Now this Italian Summer Fig may just be a (much) cheaper dupe for their fig fragrance called Philosykos. No it's not the same thing at all, but still a pretty good second best for a fraction of the price. I love it and for R275 I don't feel guilty when I spritz it all over myself. Please launch a candle in this scent, The Body Shop? In fact, please launch candles in all your scents!?! Shower gel - R 99, Fragrance mist - R 140, Body lotion - R 99, Body cream R 160. Good job, The Body Shop. I am a converted (die-hard) fan! I purchased the French Lavendar massage oil from the Spa of the World collection - it smells amazing, especially when used with Chanel's Jersey fragrance. I love the camellia cream too - I just haven't purchased it. 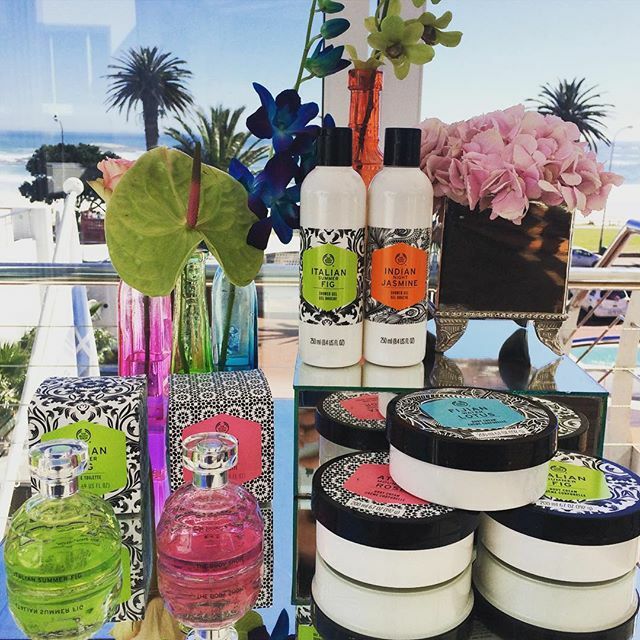 The Spa of the World collection really is something that makes me excited about TBS products again! Ageed!!! 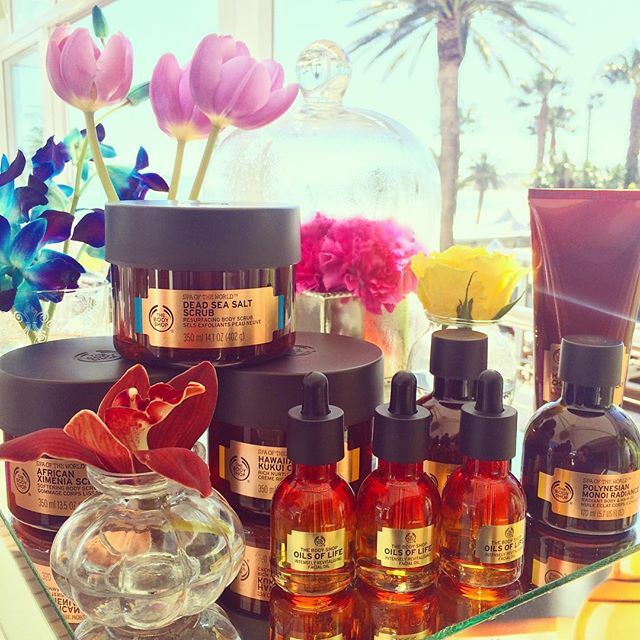 I have ignored this brand for quite a while now and this Spa of the Worls collection really excites me!!! The Virgin Mojoto range is fabulous. So refreshing and actually gets me excited to get up in the morning to shower! I also LOVE the Dead Sea Salt Scrub. It works really well if you use it before you get into the shower or bath. I had also completely dismissed TBS and am so happy to have rediscovered some great products.